If you’re looking for a one-stop Madden NFL 19 shop, you’ve pulled up to the right place. Equipment in the Madden series has always been a big deal to me and many other sports gamers. You want your favorite player to look as authentic as possible. Here, you’ll find every equipment video from our YouTube channel, something you should definitely subscribe to. You want a full look at all the equipment in Madden NFL 19? You got it. We breakdown all types of helmets, sleeves, gloves and more. This is your equipment deep dive if I’ve ever saw it. 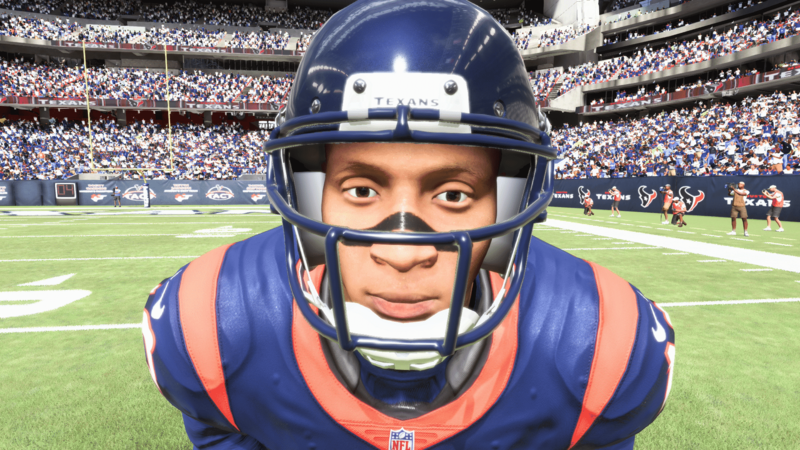 If you don’t want to see everything (and I don’t know why you wouldn’t) and just want to check out what new equipment is coming to Madden NFL 19, we got you covered there too. This video breaks down everything new to the franchise like the Speedflex 2 bar single facemask. Here we have an exclusive behind the scenes look at more Madden NFL 19 equipment. The Natural is joined by Justin Smith to talk about the authentic changes to things like mouthpieces in Madden. Missing your favorite piece like the Schutt F7? Don’t worry some items may be added in a future update this season. Be sure to head over to the Sports Gamers Online YouTube channel and subscribe. With Madden right around the corner, you’d be stupid not to. Madden NFL 19 will release on August 10, 2018 for both PlayStation 4 and Xbox One.